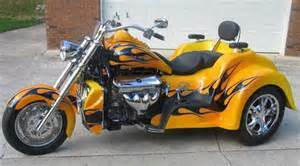 Boss Hoss Coupe Trike | - utilities Perth | Midland Road & Trail - Midland Road & Trail is proud to be an Authorised dealer for XTM , Boss Hoss, Loncin & Hisun and provide motobike riders with everything needed for the perfect ride. 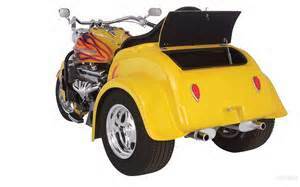 The Boss Hoss Coupe Trike comes straight off the production floor ready to turn heads and amaze riders. 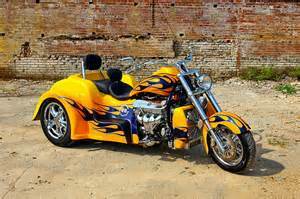 Eight cylinders in a Boss-Hoss-Trike. 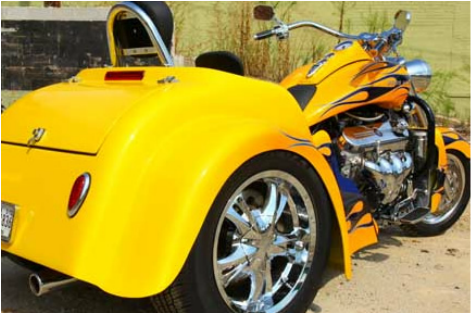 The BHC-9 Coupe is a unique eight cylinder trike with 295 HP or 445 HP.